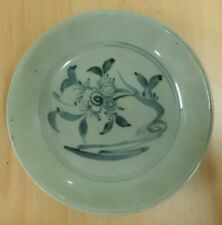 Antique China Copper Embossed Wall Art 40" x 70"
China Qing dynasty Export Ware to SEA. 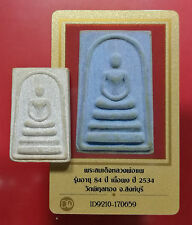 "Min Yao" Plate. 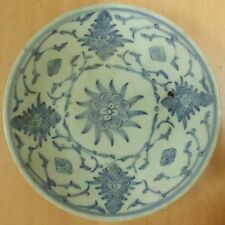 Swatow Blue & White Underglazed Flower Motif Dish 6 inch - 15cm Diameter.